Swiss researchers recently taught their four-legged robot, ANYmal, how to dance. 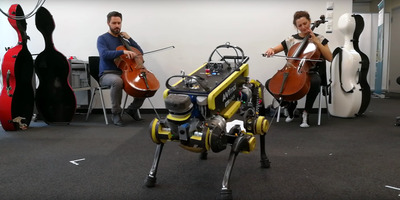 The robot can listen to a song, analyse how fast it is, and sway to the rhythm. ANYmal dances to Beyoncé, Macklemore, and Daft Punk without missing a beat. A new robot created by Swiss researchers might be able to out-dance you. 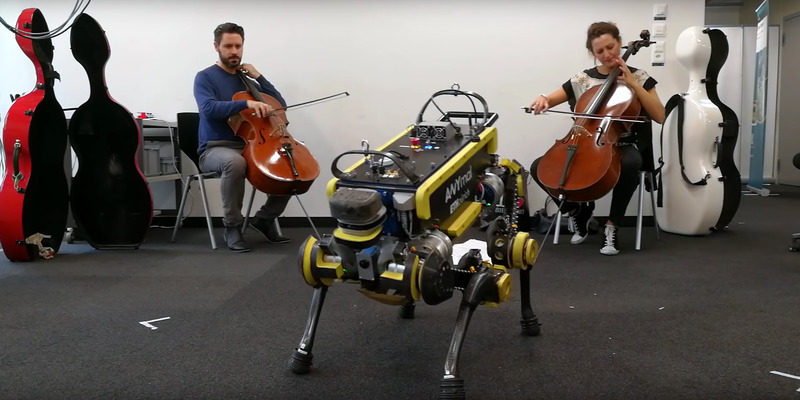 Researchers there recently trained ANYmal to dance – the robot can listen to music, analyse the song’s speed, and dance along to the beat. We first learned about ANYmal on The Verge. It sways to the rhythm – and even drops down low a few times. Arguably the best part: When the song changes to Macklemore’s “Can’t Hold Us,” the robot starts stamping its foot to the beat.